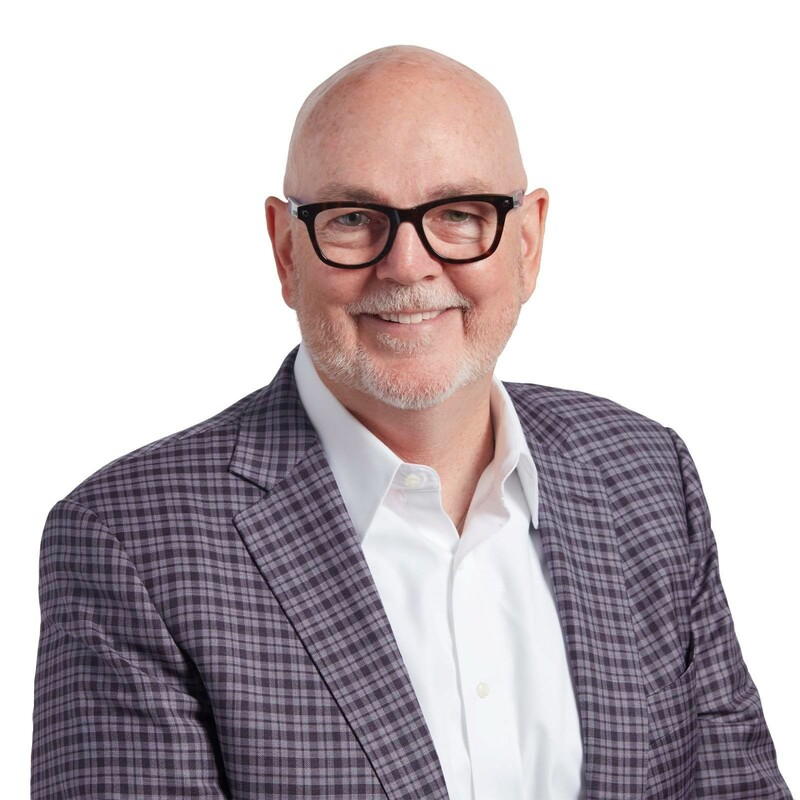 CARLSBAD, Calif. - Dec. 18, 2018 - PRLog -- Rick Petry, a renowned direct marketing industry veteran with three decades of experience, has joined leading direct marketing agency DirectAvenue as Chief Marketing Officer and Executive Vice President, Client Services. The move occurs as the Carlsbad, California-based agency expands its capabilities into both offline and online direct response media planning, buying and analytics. "We are thrilled to have Rick join our team to help our clients make the most of their media dollars. As a respected direct marketing thought leader second to none, Rick has had his finger on the pulse of the ever-evolving direct marketing space. His combination of marketing acumen, leadership, and analytical prowess will help fuel greater ROI for our clients as our agency expands its offerings and continues to grow," remarked DirectAvenue CEO and President Scott Kowalchek. "I have long admired DirectAvenue's formidable client-centric focus and steady growth," Petry added. "After twelve years on my own driving successful campaigns for B2B and B2C marketers, I am excited to be part of a dynamic, thriving team intent on achieving new levels of success for a diverse group of blue-chip clients." Previously Petry acted as President, Agency Services for The Tyee Group which was acquired by Euro RSCG and incorporated into its direct marketing capability (a group known today as Havas Edge). The author of over 200 articles and columns on direct marketing best practices, Petry is a past Chairman of the Board of the Electronic Retailing Association (ERA) and has been the recipient of the Direct Response Marketing Alliance Member of the Year, and ERA Volunteer of the Year awards, as voted by industry peers. About DirectAvenue: DirectAvenue is a forward-thinking, performance-driven, tenacious team of short-form DRTV and digital media buying experts who are never satisfied with the status quo. We are motivated to work, both proactively and tirelessly, to pursue every potential opportunity on behalf of our clients. Your business needs growth. The media landscape is chaotic. We create order out of that chaos to fuel growth. We always Expect More. So should you.